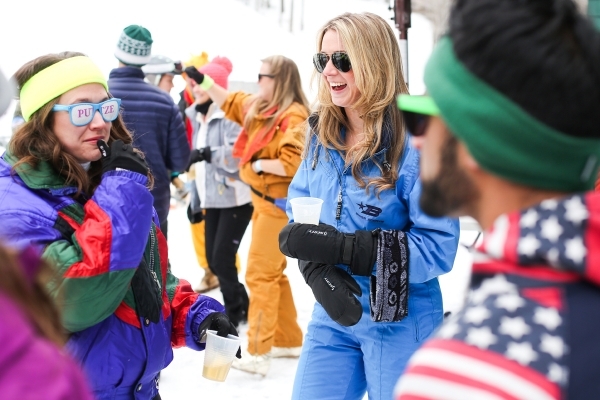 Tuck Winter Carnival is an annual extravaganza that brings MBA students from over 15 schools together (650+ people!) to celebrate the winter season in Hanover, NH. Unlike case competitions or recruiting fairs, this is a one-of-a-kind inter-collegiate event for MBAs with the sole purpose of enjoying the outdoors and making connections with other students.